Complete customer service, production and quality control operations are maintained on-site in West Coast Gasket's new 50,000 square-foot facilities in Brea, California. Engineering, tooling, prototype, volume production, specialty services and inspection follows a proven method of order flow to assure conformance to specifications and on-time shipment. Our highly trained staff of inside and field customer representatives are ready to assist you. Quick turnaround of quotations and deliveries is a Hallmark of West Coast Gasket Company. Each order is carefully monitored each step of the way. West Coast Gasket is also EDI capable, fully 2000 compliant and employs certified Statistical Control processes. 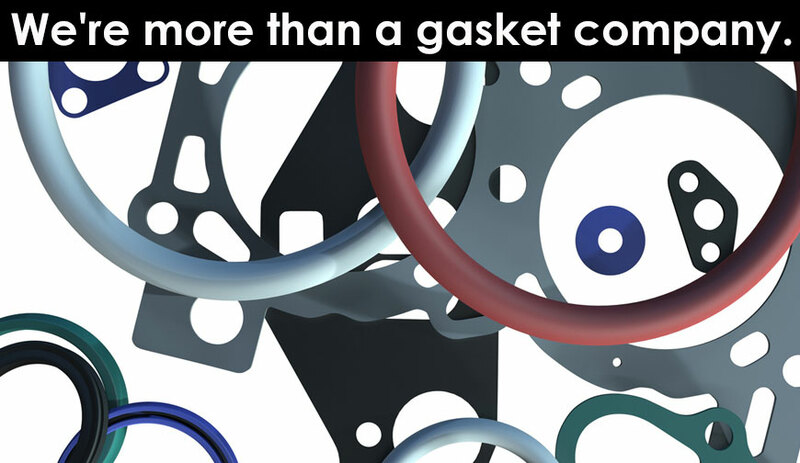 All West Coast Gasket products can be identified for inventory, inspection, general identity or other installation purposes, with numbering, bar code or other identification markings. Direct marking, stamping or labeling can be applied as a cost-saving step prior to packaging and shipment. For small quality parts and specialty items, West Coast Gasket hand cutting services offer an ideal alternative to other secondary operations. Our hand cutting department can cut all types of rubber, sponge, paper, or plastic materials to your sample or drawing. Some parts may be best cut in our WaterJet Cutting Department. In-house vulcanizing of rubber and thermoplastic extrusions. All sizes and materials cut to precise length with extrusion cutting equipment. Small and large volume cutting and splicing performed in a timely and cost-effective manner. Our sales and customer service teams are available from Monday through Friday, to assist with inquiries and answer any questions about our services. You can also contact us online at any time.